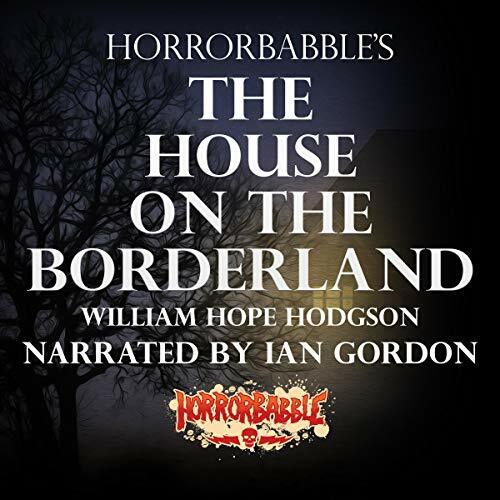 Voir les résultats lus par "Ian Gordon"
The House on the Borderland is a supernatural horror novel written by British writer William Hope Hodgson in 1908. The story opens with the discovery of a journal in the ruins of an unusual house in rural Ireland. Penned by a recluse, the journal details the man's stay at the house and his supernatural experiences with menacing monsters and dreaded dimensions. 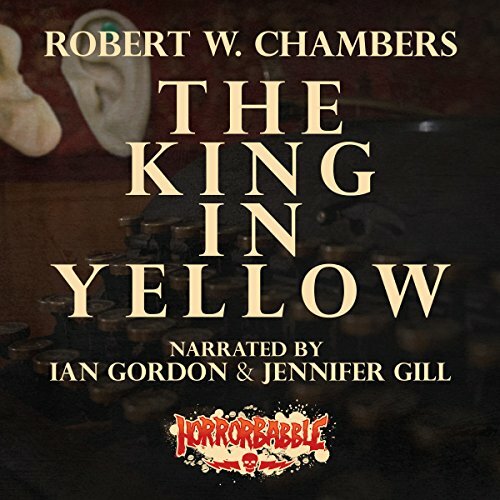 HorrorBabble's complete, dramatic telling of Robert W. Chambers' classic collection, The King in Yellow. 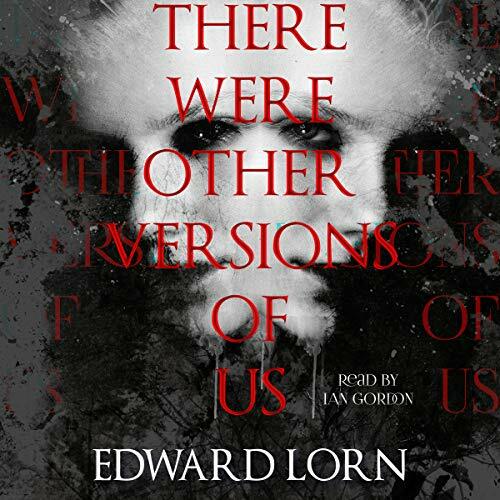 The book comprises 10 individual tales, several of which are thematically linked by a controversial play with which the novel shares its title. 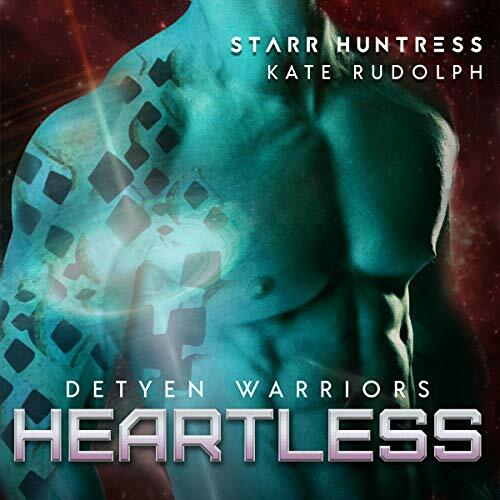 Alien warrior Dryce NaFeen makes no secret of his love of all of Earth’s delights. He’s slept his way through half of the city, and when he’s not preparing to face his upcoming battles, he’s dancing the night away with humans looking for a good time and ignoring his impending doom. 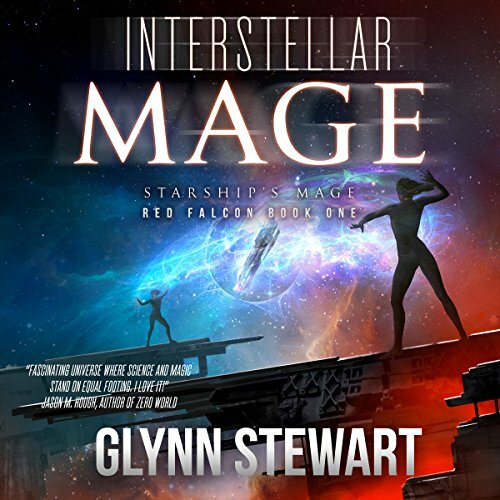 A chance sighting on one of those nights out gives Dryce a hope he never dared wish for, and despite the looming threat to the planet, he’s sure he can claim his newly found mate in no time. An unnamed narrator pieces together the story of an area known by the locals as the "blasted heath" in the wild hills west of Arkham, Massachusetts. 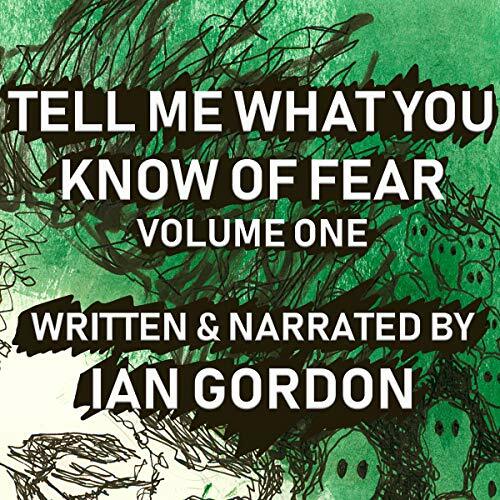 The narrator discovers that many years ago, a meteorite crashed there, poisoning every living being nearby. Vegetation grows large but foul-tasting, animals are driven mad and deformed into grotesque shapes, and the people go insane or die, one by one. Laurel Ormand doesn't know where she is or how she got there. Her head is bandaged, and half of her hair is cut off, and a kindly alien is telling her he rescued her from the intergalactic slave trade. 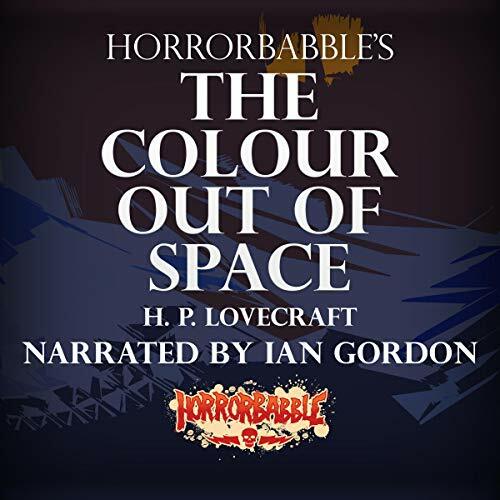 So why does she hear screams echoing in the halls of his space ship? Druath NaKam is a faithful soldier of the Detyen Legion. But nothing prepared him for torture at the hands of a sadistic scientist with a grudge against Detyens. The only thing that can keep him sane is the woman on board who might be his destiny, but the road to escape is long and treacherous. 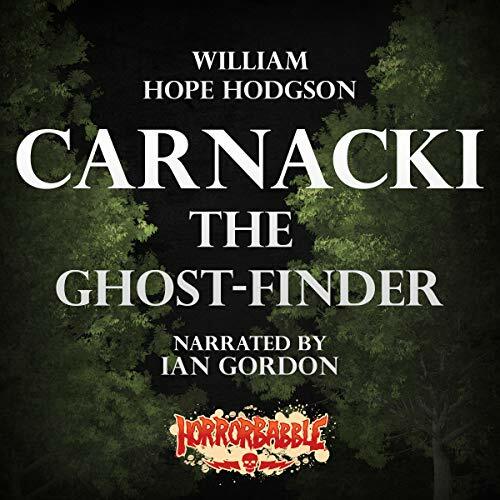 Carnacki, the Ghost-Finder is a collection of occult detective short stories by English writer William Hope Hodgson. 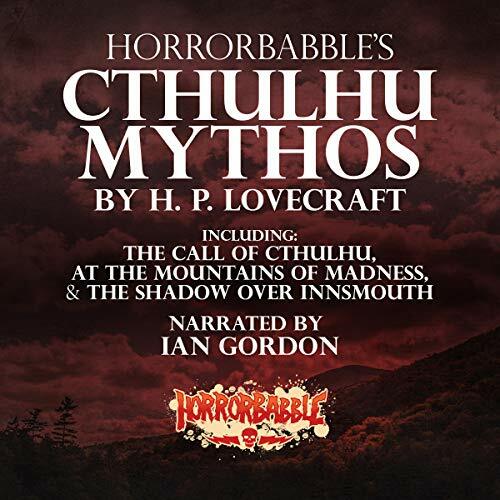 This audiobook features more than a dozen stories by H. P. Lovecraft. 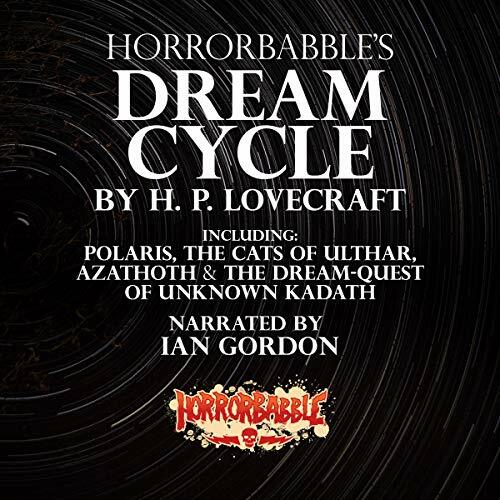 This collection comprises H. P. Lovecraft's main and undisputed Dream Cycle stories, including "Polaris", "The White Ship", "The Dream-Quest of Unknown Kadath", and "The Outsider". In this short story from the author of Cruelty and The Sound of Broken Ribs, our narrator finds themselves no longer alone in the barren wood they've called home since time out of mind. A specter from their past has come to visit. Might the visitor be a ghost, a time traveler, or something more sinister? For not everyone is who (or what) they seem to be. 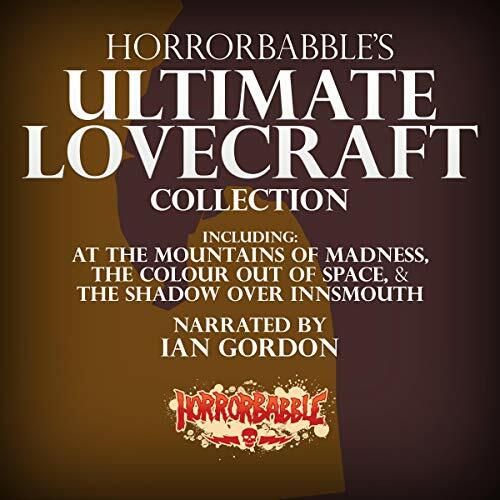 This collection features seven classic Lovecraft tales that can be listened to in between 15 and 30 minutes: "From Beyond", "The Outsider", "The Hound", "He", "Cool Air", "The Strange High House in the Mist", and "The Disinterment". 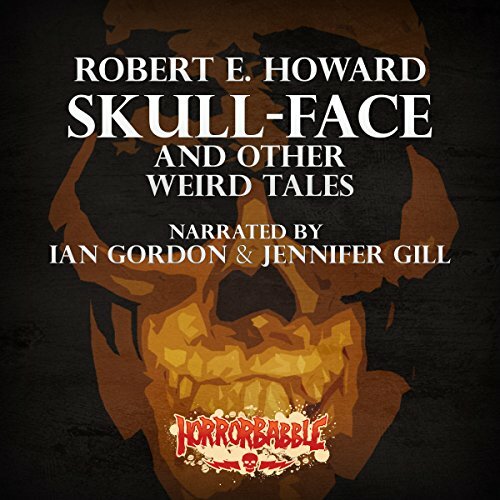 A collection of Robert E. Howard's early tales, all of which appeared in Weird Tales Magazine between 1928 and 1932. Autumn thought she knew who she was - then she discovered she was a rare type of dragon shifter called a Supreme Dragoon. Now she is heading to her new mate’s home world to meet more of their kind. Nerves were to be expected, but Autumn is about to get more than she bargained for. Kirall always knew who he was, a Prime Dragoon, one of the strongest of his kind. He'd never doubted who he was or his place until he traveled to Earth and met her. Autumn descended from a line of Dragoon thought to have died out many millennia ago. Their mating changed all he'd been taught to believe.